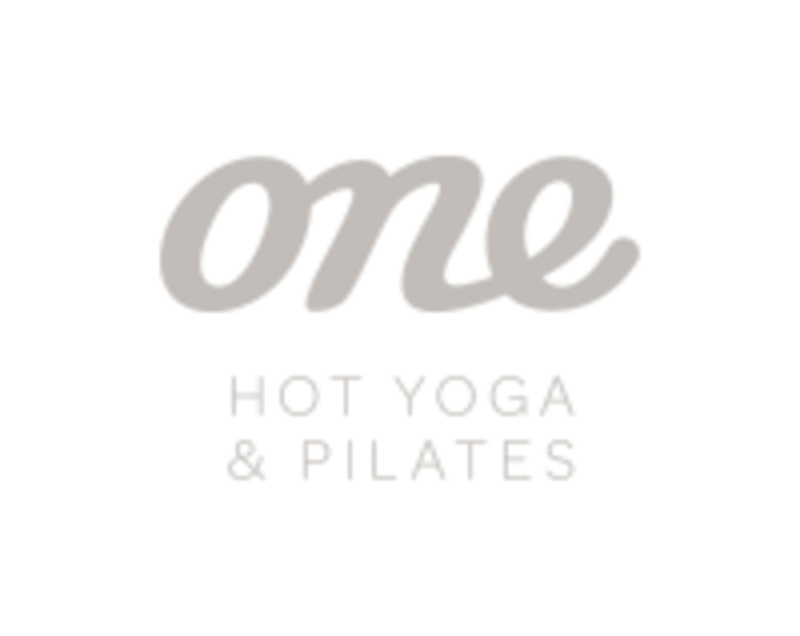 One Hot Yoga & Pilates offers over 300 classes a week in the Meaningful Movement systems of Yoga and Pilates, including Hot Yoga, Power Yoga, Yin Yoga, Hot Mat Pilates, Group Reformer Pilates, and Prenatal. Private and corporate classes are also available. Their studios have won global awards for their beautiful, health enhancing design. Their teachers are the friendliest and most knowledgable you will find. Regular practice will change your body, your mind, and your life. Go and find out how. Great yoga class. Uplifting and centring. Amazing instructor absolutely loved the class! Hot and sweaty with slow dynamic deep stretching. Great glute workout (I’m shaking!) but could do with more intense ab work! Overall good class, thanks! Great class. Hot and sweaty. One of Sydney’s most beautiful reformer spaces without a doubt, with lovely amenities. Core and stabilising muscles of the legs got a serious workout, and the instructor struck a great balance between tough and friendly.